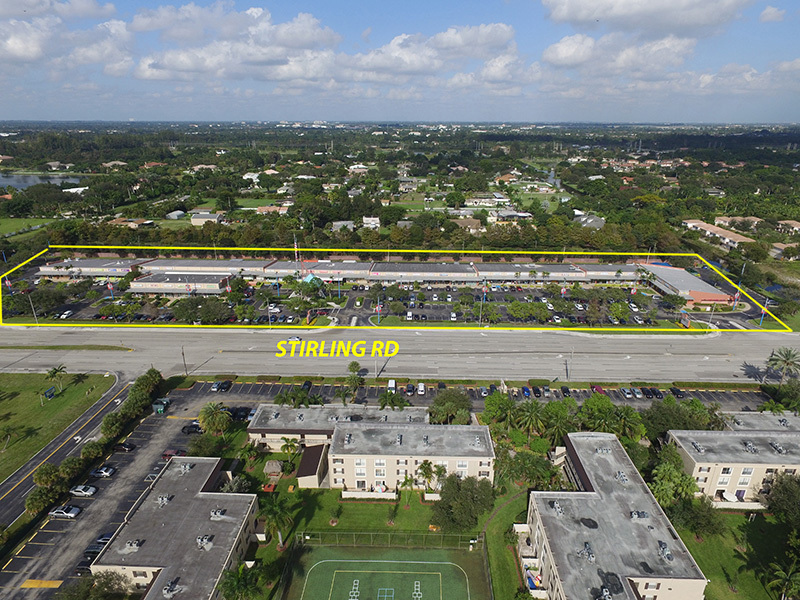 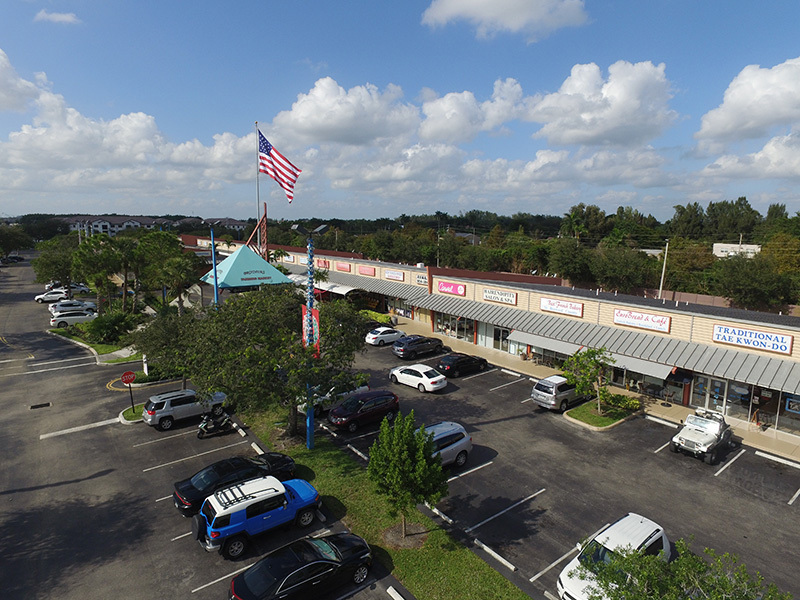 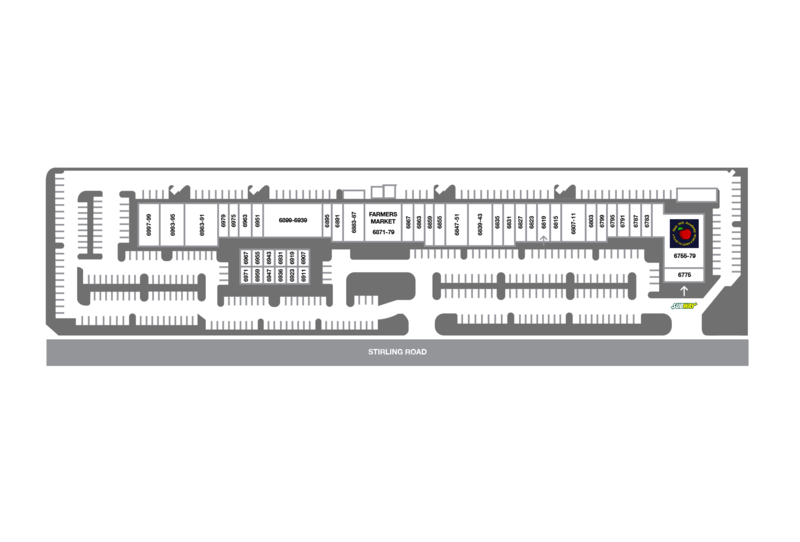 Shops at Stirling Place is a ±76,000 sq.ft. 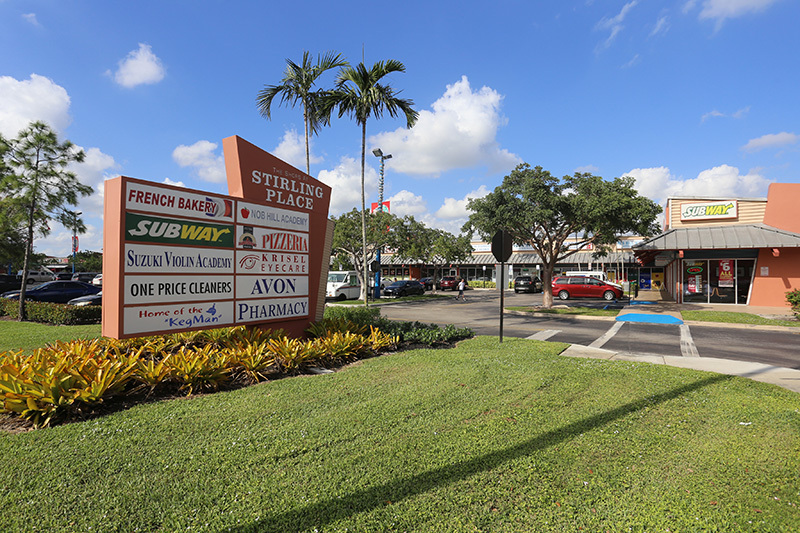 shopping center located on the north side of Stirling Road just East of University Drive. 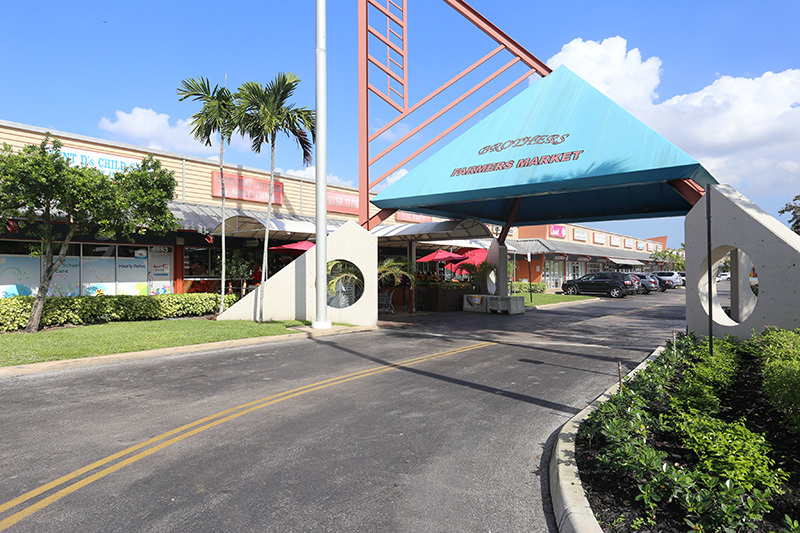 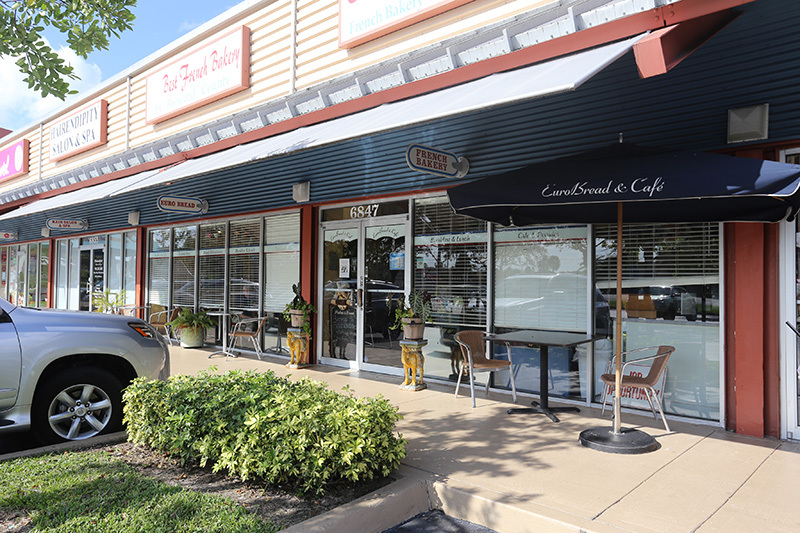 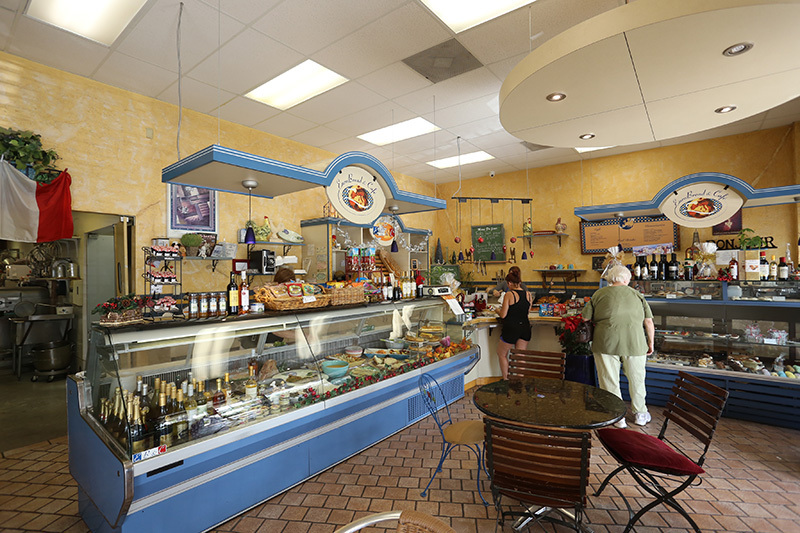 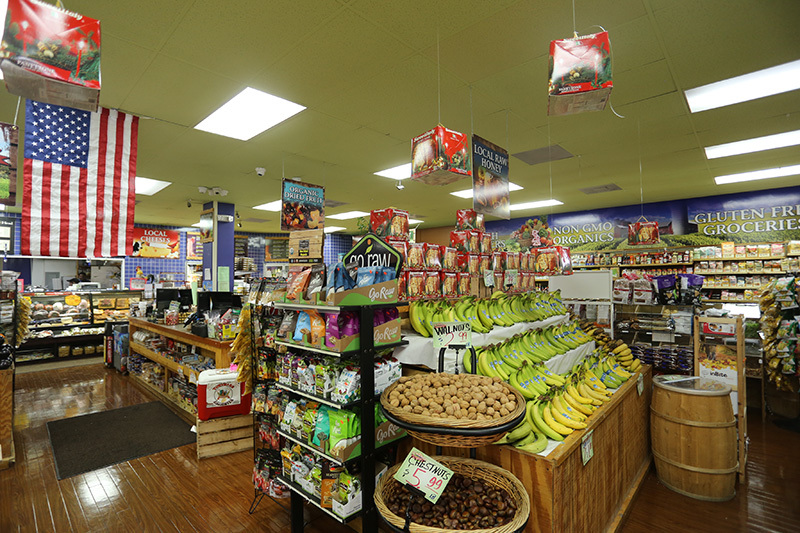 The property offers great exposure along the busy east/west corridor.